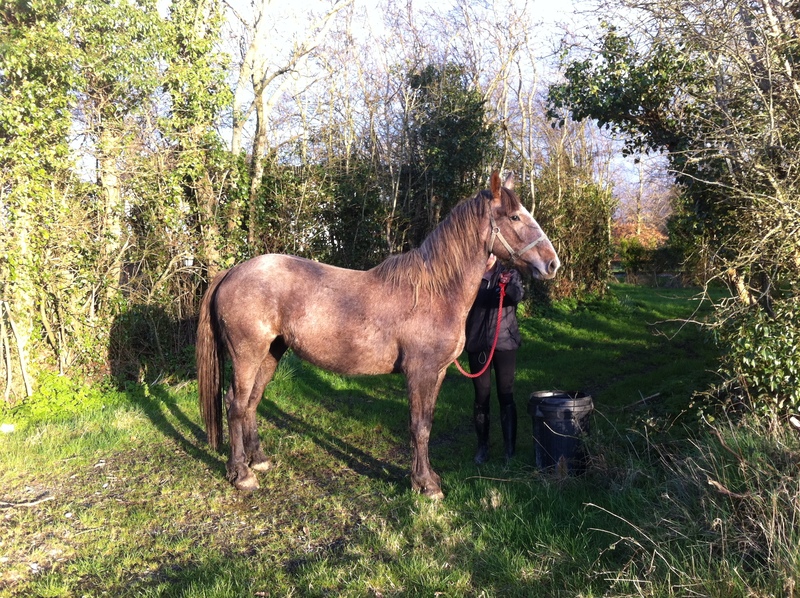 Penny is a grey RID mare born on 2nd April 2004. She is by Huntingfield Rebel and out of Silver Liss, who is by Silver Skip and out of Corry Bess. 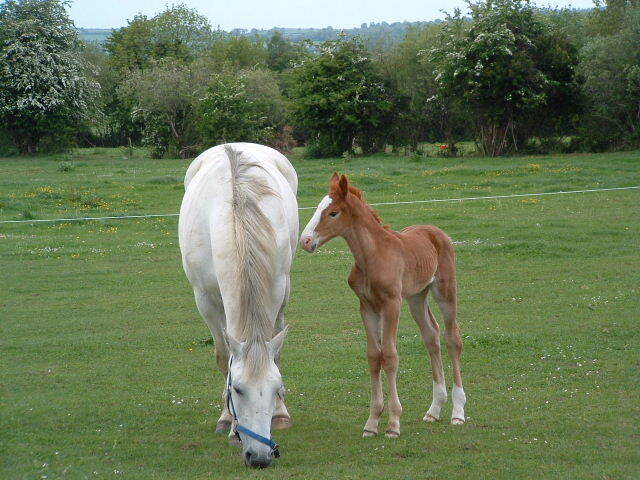 Penny’s first foal, Laragh Balthier, born in 2008, is by Rockrimmon Robusticus, who is by Castana out of Western Dawn. Her second foal, a filly Laragh Gale is by Sir Stormy Breeze. Gale was born on the 16th June 2009. Both her foals have been premature and we are hoping she never goes full term as they come out big! Annabell is by Kildalton King out of Huntingfield Belleview, and was bred by Willem and Anneke Savelkouls in Ardattin, Co. Carlow. Huntingfield Belleview is by Mountain View out of Proud Mary. 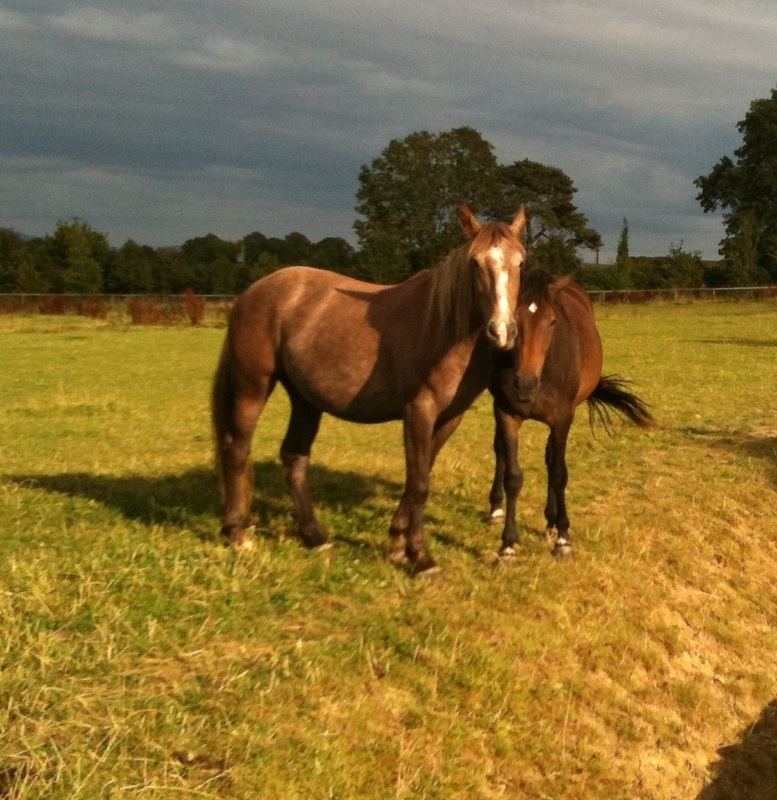 Annabell has had one filly by Grange Bouncer, Ardattin Clasina born 20th June 2003. She was sold. Her second foal is Laragh Laoch, a colt foal by Crannagh Hero. Crannagh Hero is owned by Francis Healy from Birdhill, Co Tipperary. 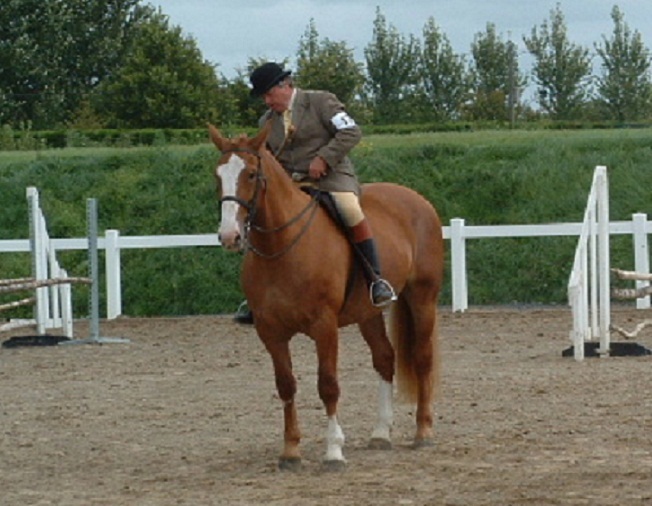 Annabell won the Potential Hunt Masters Horse Class at the IDHS National breed show in 2007. In previous years she has won many prizes in shows around the country, in Laois, Tinahely, Gorey and Wicklow. 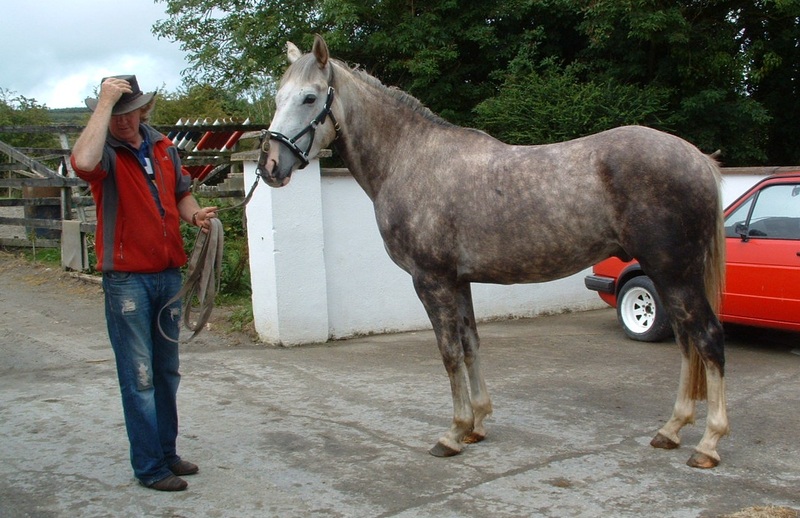 Lismoses Lady was bred by Micheal Healy in Tuam, County Galway. She is by Cream of Diamonds out of Dangan Countess, who is by Crannagh Hero. 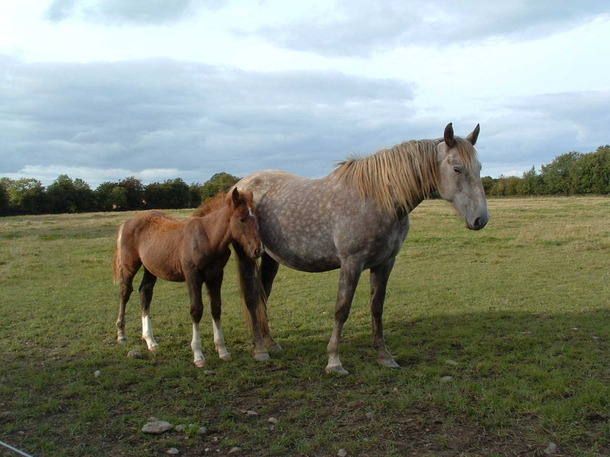 She is a Premier Broodmare and on June 13th in 2008 she gave birth to a a beautiful filly by Mountain Diamond, who came second in the RID stallion class in the RDS in 2007 . We have named her Laragh Lady. She has now been sold. 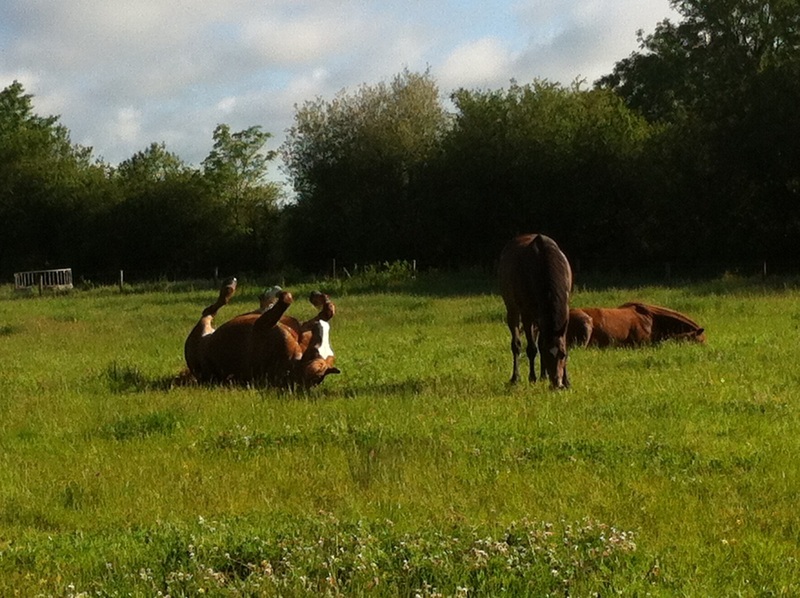 In June 2009 she gave birth to Laragh Epona, the sire is Gold Link who stands in Kilkenny. Chestnut AID mare, born 1992. 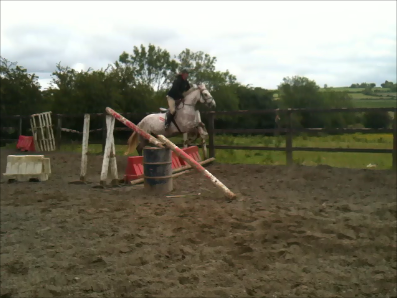 Saoirse is an AID mare by Golden Wonder II out of Rahealty Amber who was by The Galway Boy. 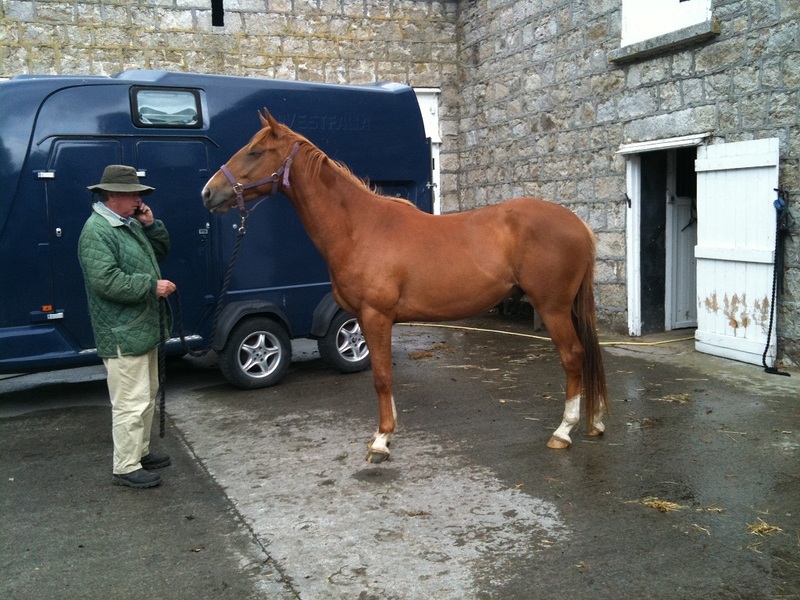 She has bred two Irish Sport Horses and two foals by Cloneen Clover (who stands with Ian Smith in Old Leighlin). 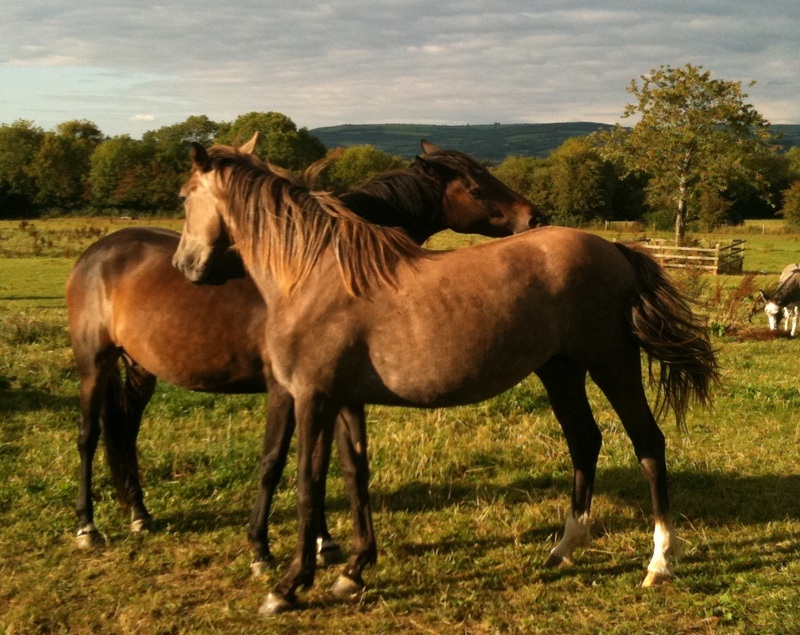 Both of her foals, Brendan and Colleen have now been sold. And she’s getting on in years now, but as feisty as ever. Did you take a look at her offspring Margo? Brendan (now sold) and Colleen, rising three this year, a beauty.